Buying or maintaining a home means being aware of possible dangers and working to eliminate them. The dangers of radon exposure are something to be concerned about since radon exists throughout the United States and can affect any residential property. Knowing what it is, how you are exposed, the dangers, and what can be done to detect radon are things all people should be aware of. 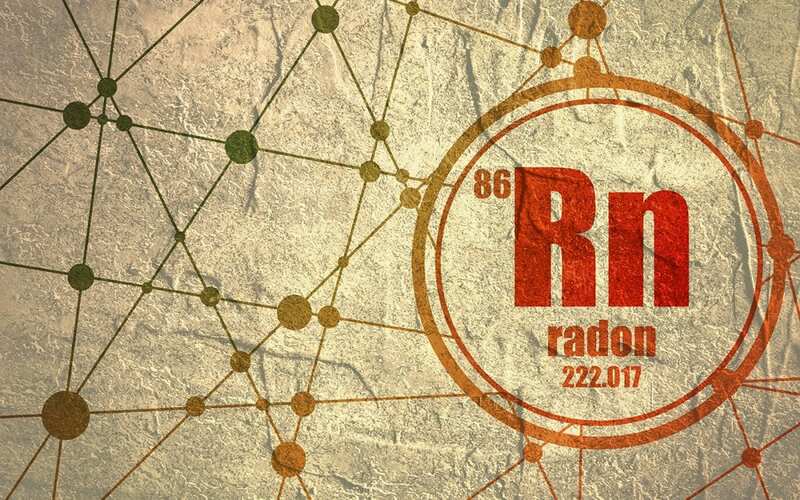 Radon is a type of gas that is radioactive and naturally occurring. It does not have any color, smell, or taste. This means that without proper testing, radon is undetectable. Radon gas is produced from uranium’s natural radioactive decay and is present in soil, rocks, and sometimes in groundwater. It typically dilutes harmlessly outdoors, but inside it has the ability to accumulate to unsafe levels. On the inside of a house, the air pressure tends to be lower compared to the soil pressure or the pressure below a home’s foundation. Suction is created from these differences in pressure. This allows any cracks in the home to essentially draw radon inside. The water going into a home may also bring radon inside. This is usually only a concern if a home is supplied by a well or other type of groundwater. When a home’s water comes from a groundwater source, this gas can escape when using water to wash dishes, shower, drink, or cook. What Are the Dangers of Radon Exposure? Those who are exposed to this gas and smoke cigarettes are at a higher risk for lung cancer, however, non-smokers are also at risk. How Do You Inspect Your Home for Radon? It is estimated that radon levels exist beyond what is considered safe by the EPA in approximately one in every 15 homes. The only way to detect radon and get an accurate result is to hire a certified professional to test your home for radon. It is important that you know the radon levels in your home so that you can take measures to mitigate high levels of radon. A professional home inspector who tests for radon can provide you with detailed results and offer advice about the next steps to take if radon mitigation is necessary. With this information, you can see that the dangers of radon exposure are serious, and unsafe levels indoors are not uncommon. A professional radon test will let you know where your home stands so that you can make the best choices to protect your family from radon. Cabal Inspection Services provides radon testing and other inspection services to South Florida. Contact us to book your appointment for radon testing or any other service.